Labrador puppies! 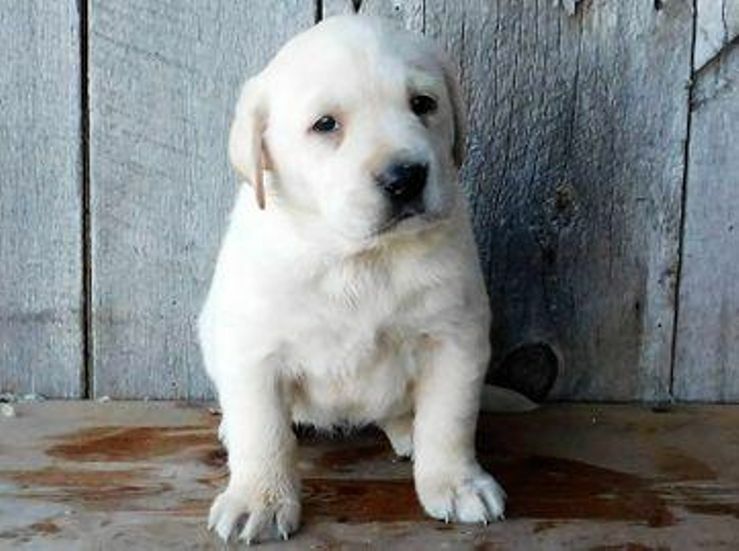 We are a small breeder of English Labradors in Sheridan MI. Chocolate, black and yellow (crème) pups.